Our story is really less about telling and way more about listening. 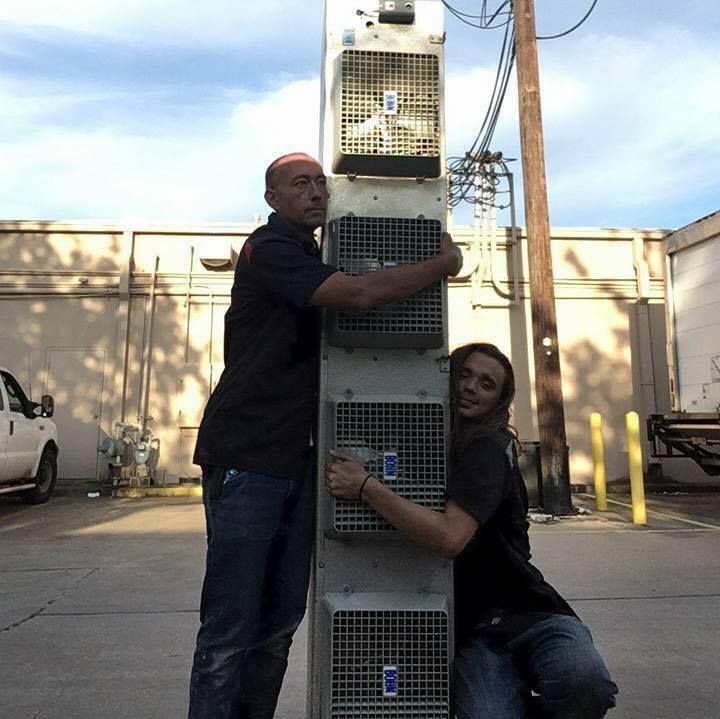 As we were working together - diligent, dirty, and loving every minute - at peoples homes and business and in every aspect of HVAC/R design, service and installation, we were also doing something we felt was just as - if not even more important. We were actively listening. Listening to what our customers said, what they were telling us and we were making mental notes. Although then primarily focused on improving our own individual quality of service and responsiveness, as time went on and we continued to listen a pattern emerged. We were being told time and again - by so many voices in so many different ways - that all home and business owners really, really, want the same three things from their service company. Communication, simplicity, and responsibility. Armed with this knowledge and our combined experience, in March 2016 we established Revolution Air and immediately went to work on developing and streamlining processes, opening lines of communication and establishing new and lasting relationships with everyone in our community looking for a service company that knows how to listen.